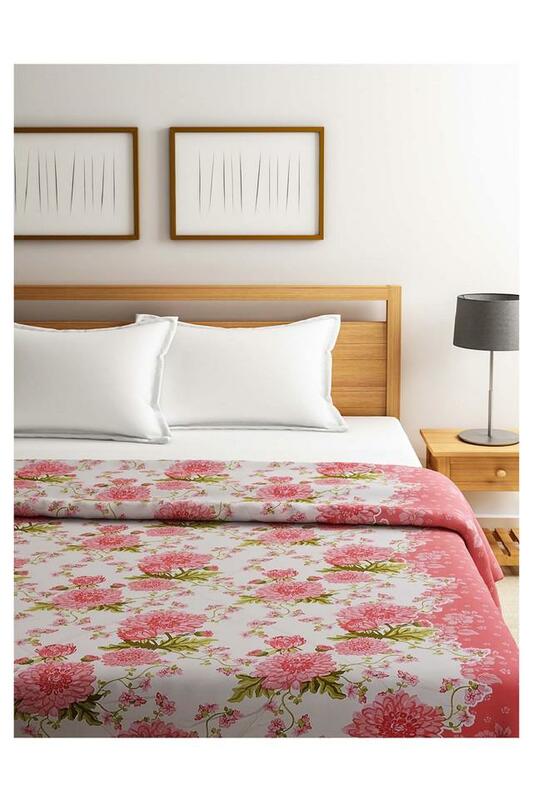 Enhance the look of your bedroom by opting for this comforter. 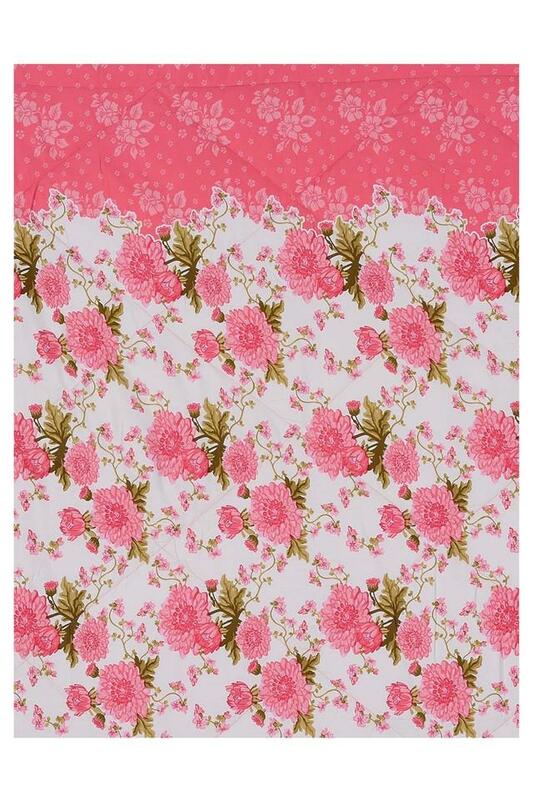 It is crafted from fine quality fabric that makes it easy to maintain and soft to touch. 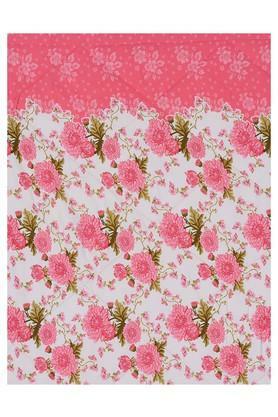 Besides, it has a beautiful floral print pattern, which lends it an eye catching look. Enhance the look of your bedroom by using this comforter from the house of Swayam.